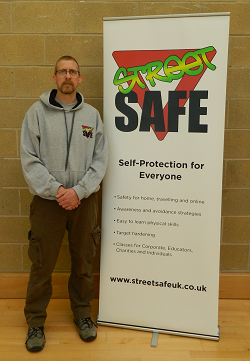 StreetSafe are dedicated in providing quality self-protection training for everyone. Self-protection shouldn't just be for fit and healthy people in fact we believe that the most vulnerable in our society like the elderly, the young and the infirm are the ones who probably need it more. Streetsafe probably supply the very best self-protection training to you and or to your employees or students.